Blend of culi (single, unsplit) beans of Arabica, Robusta, Chari and Catimor. Strong, deep, dark and complex. Vietnam’s favourite coffee. A cafe favourite worldwide, and Trung Nguyen’s proudest traditional multi-bean blend. 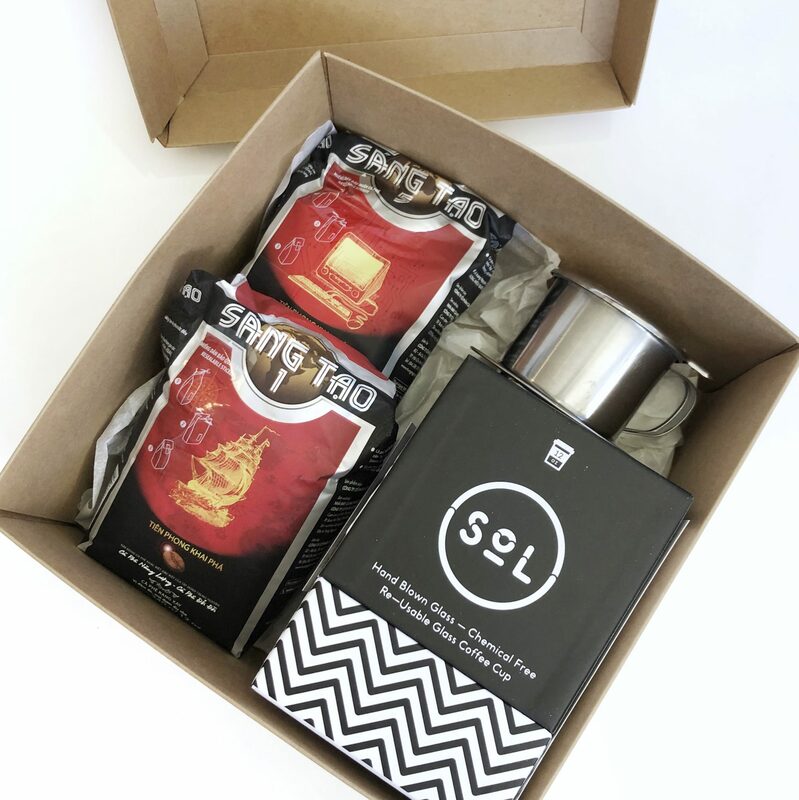 This coffee is a gourmet’s dream blend. Trung Nguyen puts together carefully selected Culi (unsplit “peaberries”) from 4 different varieties. 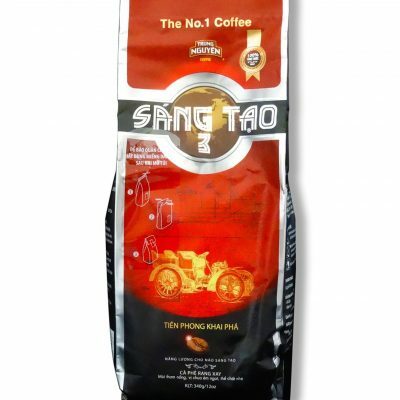 A lot of care and balancing goes into this coffee, and Trung Nguyen is rewarded by many loyal Vietnamese drinkers who proclaim this their favourite brew. 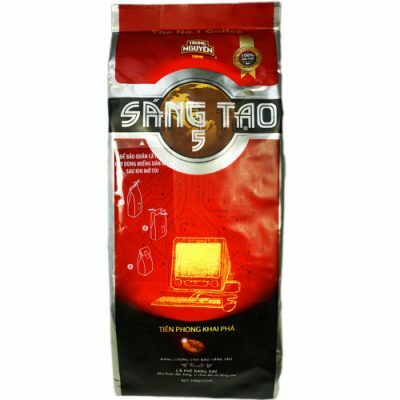 There are a lot of complex flavours in this coffee, and it also runs a little to the bitter and acid tastes, which is a plus for people who want a full-bodied coffee experience. In winter this is a comfort coffee, with its rich, appetite-awakening flavour and aroma. In the summer it ices well and picks up different flavour tones. 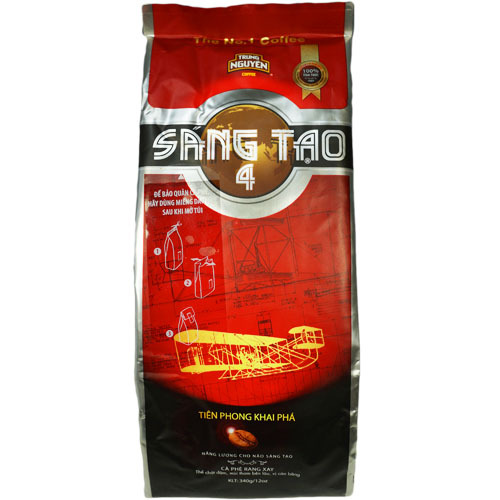 Many restaurants and coffee shops serve this coffee as their one, representative “Vietnamese coffee” in the Phin single-serving filter.